Many Enterprises today are making the switch over to “The Cloud” for a variety of applications. The most popular cloud based (business) applications include CRM software, email, project management, development & backup. 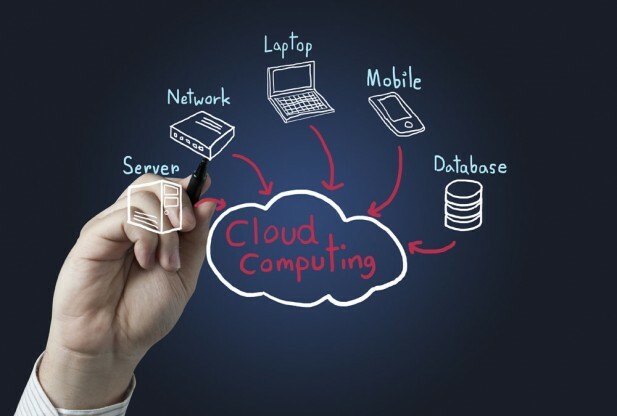 It’s predicted that by 2015, end-user spending on cloud services could be more than $180 billion. Imagine a world without cloud computing. For some of you reading this blog it’s easy to imagine as only a few decades ago this was a reality. This was a time where smoking in your office was the norm, you typed all of your documents on the type writer, and calling the landline telephone wasn’t considered strange. The work time to complete a task back then compared to now was almost double if not tripled. Fast forward a couple of years later to the mid 80’s and the internet was born, starting the beginning of the technology boom. And now, the strongest trend is towards cloud based access of applications and resources.